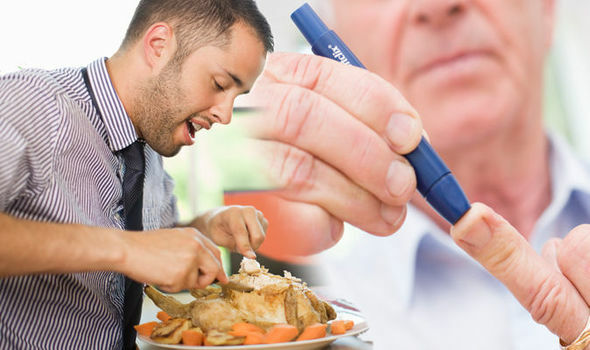 DIABETES type 2 symptoms are triggered when the body struggles to control blood sugar levels. This gradually causes signs of the condition to appear, alerting a sufferer to the condition. Watch out for these seven symptoms of diabetes type 2.